2009-2012 Nissan Altima wheel cover with a silver finish. New direct replacement for the original Altima hubcaps. This hubcap is bolt-on meaning the lug nuts hold on the hub cap just like genuine Altima caps. 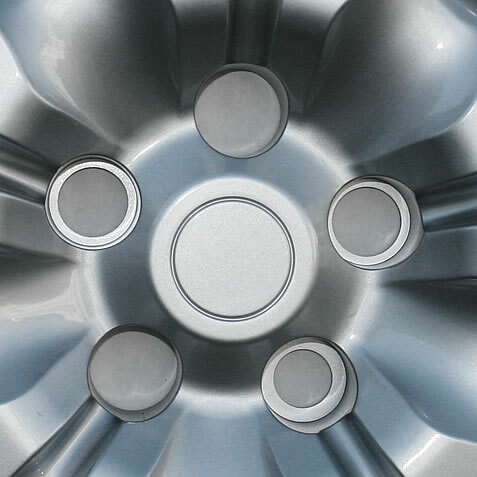 Each hubcap comes fully assembled and ready to install right on the vehicle.